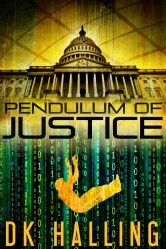 This is the latest review of Pendulum of Justice on Amazon. Finished this book and went out and got the second one. I liked how the protagonist used modern technology to solve problems and the political ideology was handled well and not preachy. Will be waiting for the third novel. This is the latest review for Trials of Injustice by Straight Line Logic on Amazon. Trails of Injustice is Dale and Kaila’s second installment in their Hank Ragnar series and is just as riveting as their first, Pendulum of Justice. It takes its plot from the Fast and Furious gun-running scandal. That scandal left many of us longing for justice, to hold those responsible accountable. Hank Ragnar—smart, resourceful, good-looking, tough, principled, and justifiably anti-government—is the perfect fictional angel of vengeance. 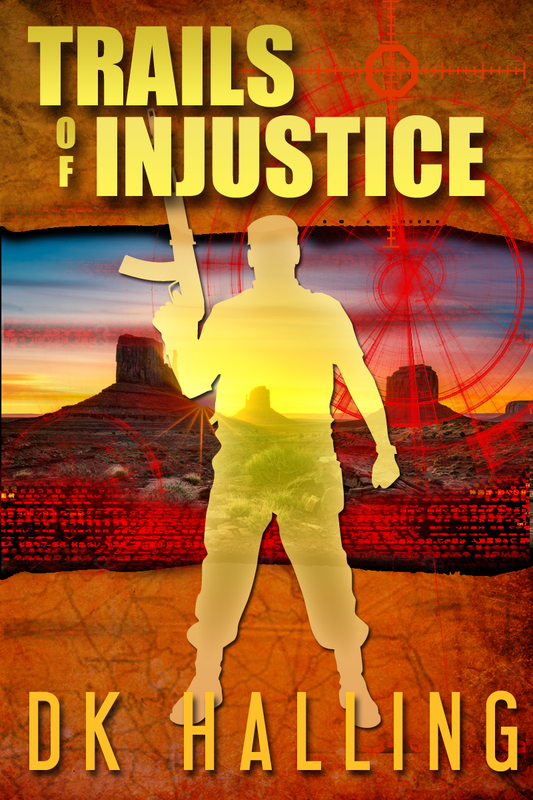 Through a beautiful Alcohol, Tobacco, and Firearms agent named Laura, he stumbles upon a nefarious plot whose ultimate aim is to outlaw the private ownership of firearms. She needs help with her computer and he’s an expert, but the relationship soon jumps beyond software and the Internet. Their habanero-hot affair is just one of many spicy ingredients in this story. There are the settings—harsh Mexican and Southwest American deserts, Washington in all its inglorious corruption. Violence ripped straight from current news stories, the never-ending litany of Mexican drug cartel atrocities, underscores the brutality not just of the cartels, but of our own government. The villain, the acting head of the ATF, is an unscrupulously ambitious lesbian plagued by insecurities about her lover. The other recipient of Hank’s Bond-like ability to captivate and bed beautiful but admirable women, Abigail, is the daughter of a friend who’s being framed by the ATF. She’s black, adding some interracial sizzle. Hank, Laura, and Abigail match their wits, courage, and outrage against the government’s resources and ruthlessness. Readers anxious to find out the next turn or twist will zip threw the pages of this well-written thriller as Hank and team encounter both triumphs and daunting setbacks. Only upon reflection will readers recognize and ponder the important philosophical themes skillfully woven into the fast-paced plot. The book is highly recommended for those hungering for a great story and skeptical about our government and its works. Those who still buy the party line may have trouble with this novel; it has some words with more than two syllables.